For the purposes of these Terms & Conditions, ‘You/Your’ means the data subject, ‘We/Us/Our’ means Children’s Commissioner for Wales (CCfW). CCfW may change these terms from time to time and so you should check these terms regularly. Your continued use of www.childcomwales.org.uk will be deemed acceptance of the update or amended terms. This is the Children’s Commissioner for Wales’ official website. Copyright © Children’s Commissioner for Wales: all rights are reserved. All elements of this website belongs wholly to the Children’s Commissioner for Wales. 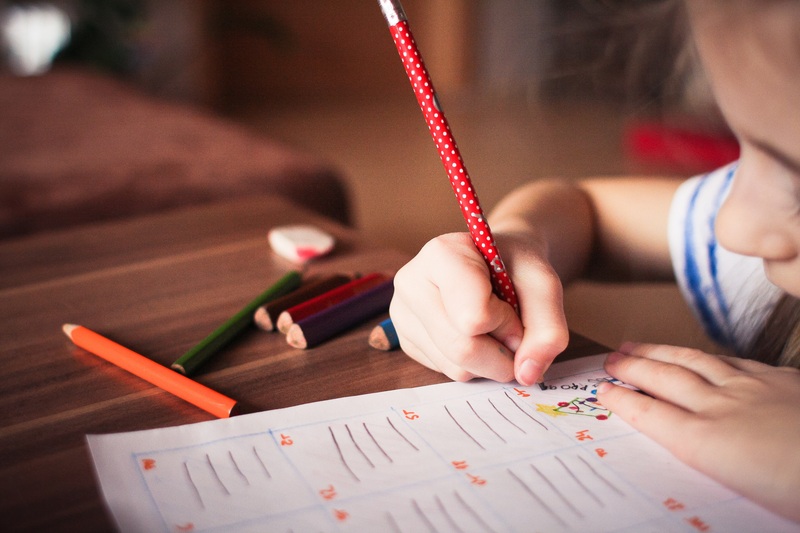 No part of this website may be reproduced without the prior written permission from the Children’s Commissioner for Wales, unless it is for personal and non-commercial use. You are allowed to download materials for the purposes of raising awareness of the Children’s Commissioner for Wales and children’s rights. Any inappropriate alterations of materials or any other improper use of assets found on this website are strictly prohibited and a violation of the Children’s Commissioner for Wales’ proprietary rights. We reserve the right to immediately suspend your access to this site if you commit a breach of there Terms & Conditions. The Children’s Commissioner for Wales shall not be responsible for any damage that may occur to your software or hardware, nor liable for any loss or damage that may arise from the use of any information contained within this website. These terms and conditions are governed by and construed in accordance with the laws of England & Wales.